after reviews of dynam b26 i wanted to upgrade..
Got what I needed and the price was good! The new Feewing metal servos are an excellent upgrade your slightly older freewing edf jets. 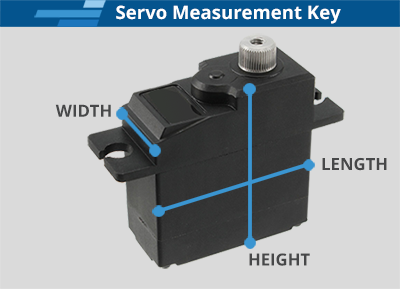 Faster response times and no backlash displacement in throws Recommend replacement of all your control surface servos for improved control precision. As usual fast service and excellent products. I love ordering from Motion RC. These are a little big, but seem to perform well. Quiet, and reasonably fast for fixed wing use. I like 'em!